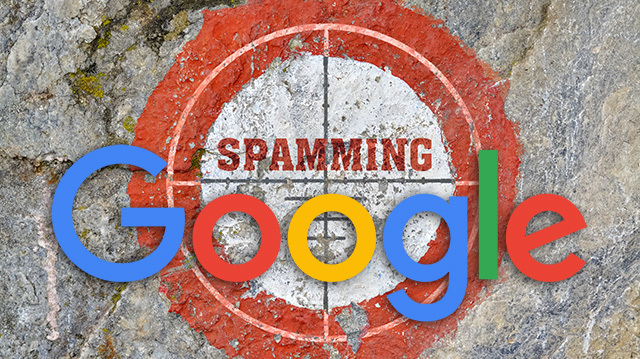 Last month we reported Google launched a new form to report Google My Business/Google Maps spam. After a few weeks in, local SEOs are reporting how fast you can see action after a spam report is submitted. It seems it currently ranges from 1.5 weeks to a bit over 2 weeks right now. All of mine have worked. It takes about 1.5 weeks. Same, all of mine have worked as well. I include a ton of proof in my escalations though. Also, I am experiencing the same time period. Looking like the turn around is about 12 business days so far... anyone else experiencing the same thing?